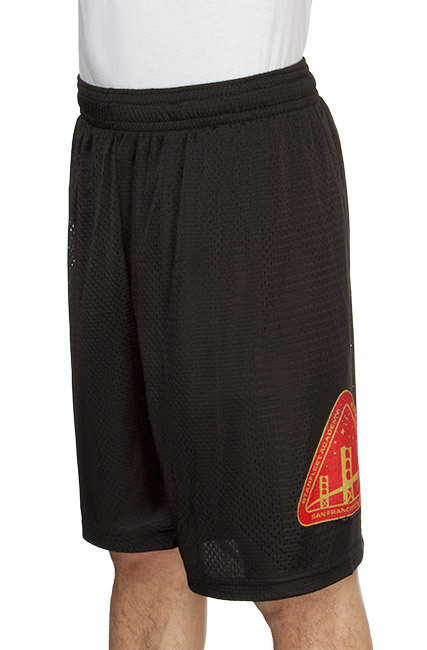 These Starfleet Academy Mesh Shorts are Federation approved. 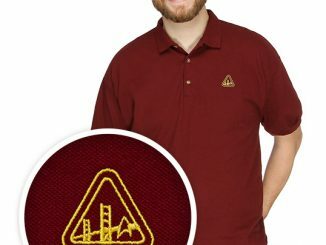 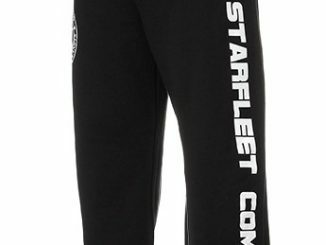 It’s what Starfleet cadets wear on their day off. 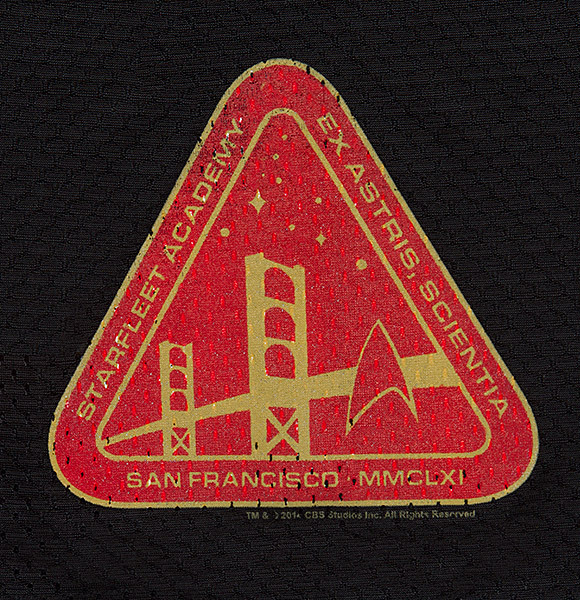 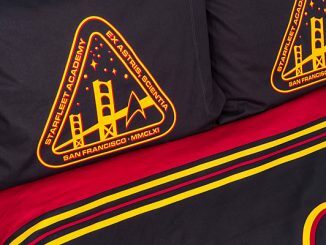 These black mesh shorts have the Starfleet Academy logo with an elastic waist with drawstring. 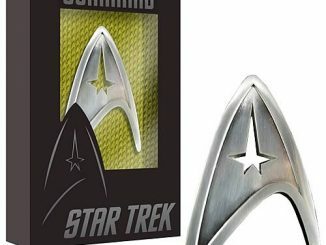 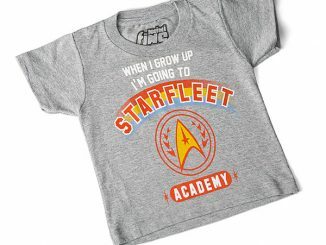 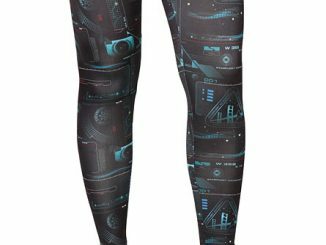 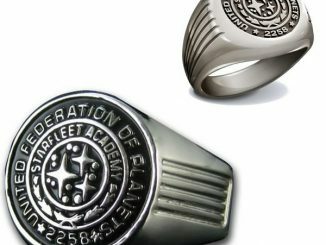 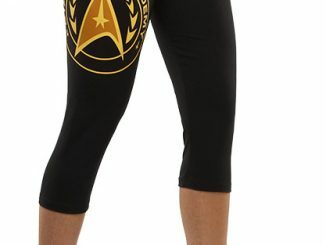 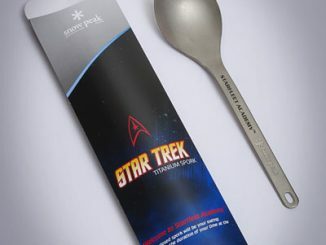 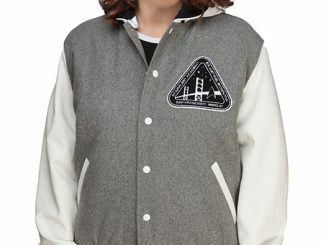 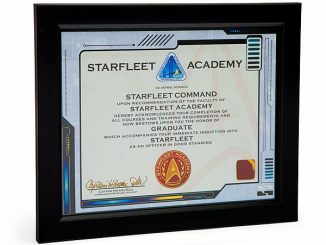 If you need to train for the Starfleet Academy marathon, these are perfect.